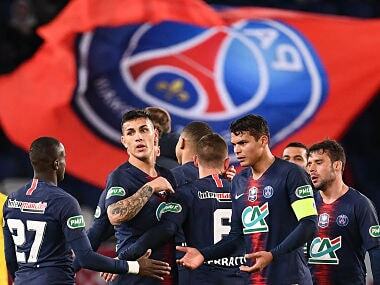 Paris: Paris Saint-Germain captain Thiago Silva has agreed a new contract to keep him at the Parc des Princes until 2020, the French champions announced on Thursday. "Paris Saint-Germain are delighted to announce the two-year contract extension of their captain Thiago Silva. The Brazilian defender is now linked to the club until 30 June, 2020," read a statement released by the club. Silva, 32, signed from AC Milan in 2012 and has been a cornerstone in the side's success in the past four years. 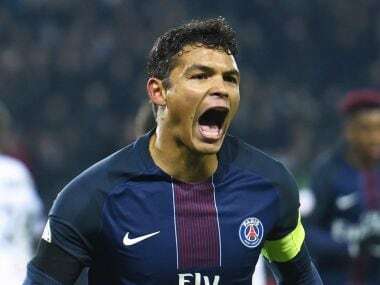 "It's an immense pleasure to extend my contract with Paris Saint-Germain," Thiago Silva said. "Here, I have found a marvellous club where I can thrive. I am very proud to be the captain of this team, which has won everything in France in the last two seasons and which has also earned respect from across Europe thanks to its performances in the Champions League. "We still have some very big dreams to fulfil. 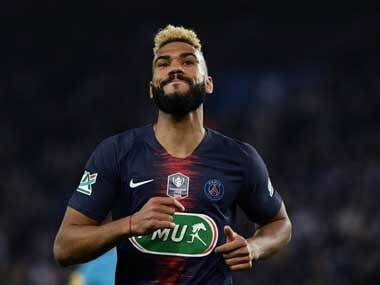 I'm convinced that we'll manage to do that and will continue to make our fans happy," added Silva, who scored as PSG beat Lorient 5-0 on Wednesday in their final Ligue 1 outing of the year.